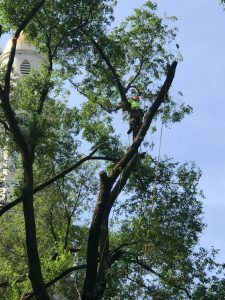 Tarzan Tree Removal is the top choices for Summer Tree Services. As summer is now finally here, Tarzan Tree Removal is very busy helping out clients. Doing everything in their power to make sure their backyard is ready for guests. Or even a special occasion. Because of this we are offering special pricing for this season! Be sure to ask about it when you call. Summer season means barbecues, 4th of July parties, company picnics, and many more. In other words, Tarzan Tree Removal is in their prime this season. Whether it’s that big tree that’s been looming over your driveway or a simple stump to remove. 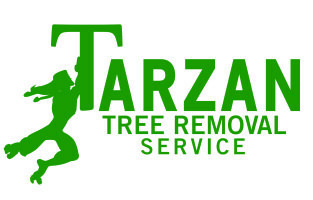 More importantly, Tarzan Tree Removal takes time to plan out and care for their client’s needs first. If you have any specific requests, our team will make sure they are completed to their best ability. After each job a walk-through with the customer is a must. It allows us to make sure they are satisfied with our Summer Tree Services. Not only this, our team is available throughout all hours of the day & night, a full 24 hour reliable Summer Tree Services. If you need that pesky tree trimmed that has been constantly protruding your driveway, call us Quick & readily available service is the stable of this company, and they wear it on their sleeve proudly. 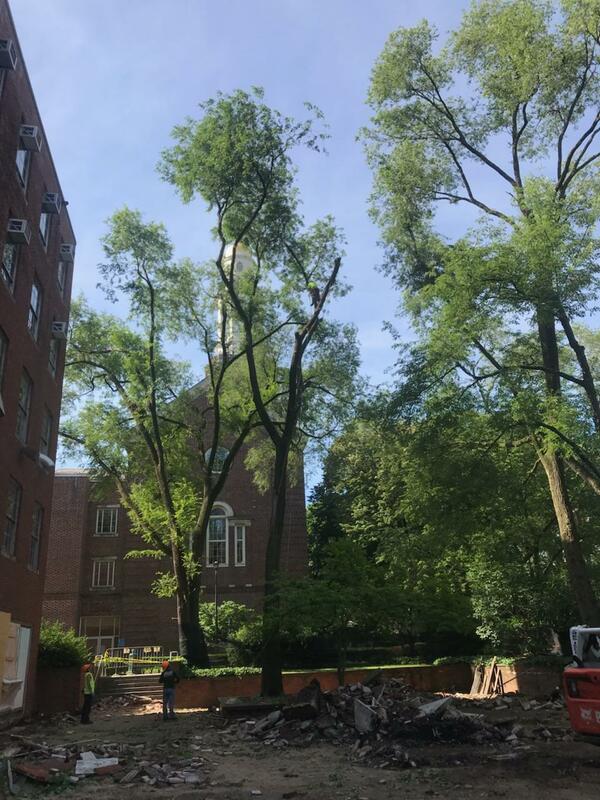 Tarzan Tree Removal has crafted such a reputation being the best emergency 24 hour tree removal service in Brooklyn. You know that the skill in creating the most appealing looking lawn is certainly there. You can guarantee not only that, but you also guarantee that the removal will be done timely. 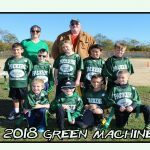 Making sure your lawn is looking it’s best for the summer season is important, as troublesome leaves, branches and stumps can hurt the appearance of the yard. Even if you haven’t planned to host anything at your house, a well kept lawn & backyard through tree removal is what the company does best.